A Pay and Display Parking Sign. 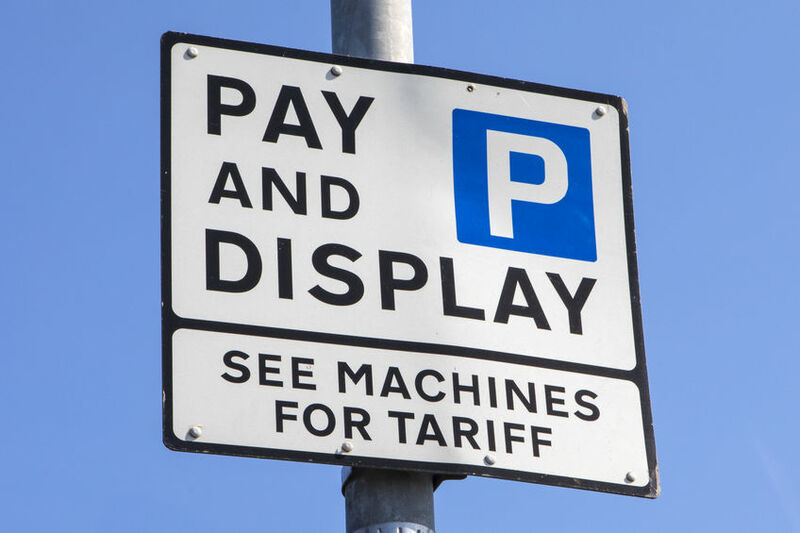 Cheshire East Council is to consult on proposals to increase parking charges across the borough from March 2019. ● Introducing some car parks into the car park order meaning parking restrictions can be enforced where needed. Frank Jordan, executive director of place and acting deputy chief executive said: “It is our responsibility to ensure our car parks are safe, secure and well maintained – and that there is a good turnaround of spaces for visitors and shoppers. “The money that comes from car parks helps us to do this and ensures that our car parks fund themselves, rather than us having to use money intended for vital frontline services elsewhere. “For Cheshire East Council, this is not a profit-making scheme. The revenue generated will help to ensure a quality of service that people expect when they come to one of our car parks. “We strive to make parking as user friendly and supportive to our towns as possible. These proposals do not impact existing car park incentives such as, free after 3pm, leisure centre refunds or the town and parish council four free days allowance. “While we would prefer to leave things as they are, we continue to be forced to make a range of tough and, at times, unpopular decisions. This is a sign of the pressure local authorities, like ours, face with reductions in funding from central government and increased demand for essential frontline services. The proposal to increase parking charges was included in the council’s full budget report 2018/19 and agreed, subject to statutory consultation, at a meeting of full council on 22 February 2018. Further details about the proposals, and information on how to make a representation, can be found in the statutory notices sections in local papers, displayed in affected car parks and on the council’s website at: www.cheshireeast.gov.uk/parkingcharges.